PLEASE NOTE: Online registration may not work on some mobile devices. We are sorry for any inconvenience. Support the Autism Society San Diego with your membership which is billed annually. Bronze - $300/year: Service Agencies/Businesses: includes highlighted listing on community resources page and/or Facebook Recognition. 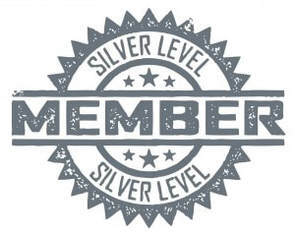 Silver - $600/year: Service Agencies/Businesses: includes highlighted listing on community resources page and/or Facebook Recognition plus listing on website sponsor page. 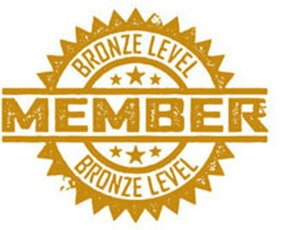 Bronze - $25/month: Service Agencies/Businesses: includes highlighted listing on community resources page and/or Facebook Recognition. Gold - $100/month: Service Agencies/Businesses: includes highlighted listing on community resources page and/or Facebook Recognition plus listing on website sponsor page and recognition in e-newsletter annual print publication. SSC West/Social Service Consultants Ltd.